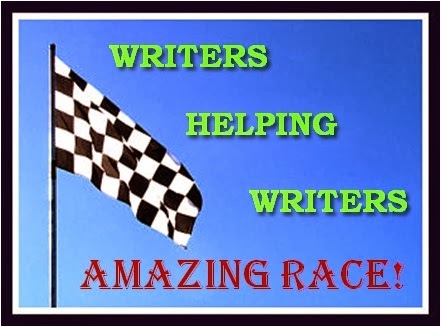 Don’t Miss The Writers Helping Writing Amazing Race! Hey everyone! This is a fantastic opportunity for all writers to get a little feedback. 9 fantastic books at 99 cents and a huge giveaway! Cassastorm: Biggest take away in writing a trilogy. ← 9 fantastic books at 99 cents and a huge giveaway! 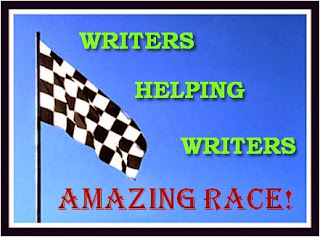 11 Responses to Don’t Miss The Writers Helping Writing Amazing Race! So excited for Angela and Becca! Glad you’re shouting out about this. I am too. It’s going to be a lot of fun! I can’t wait to try out their new thesauruses. 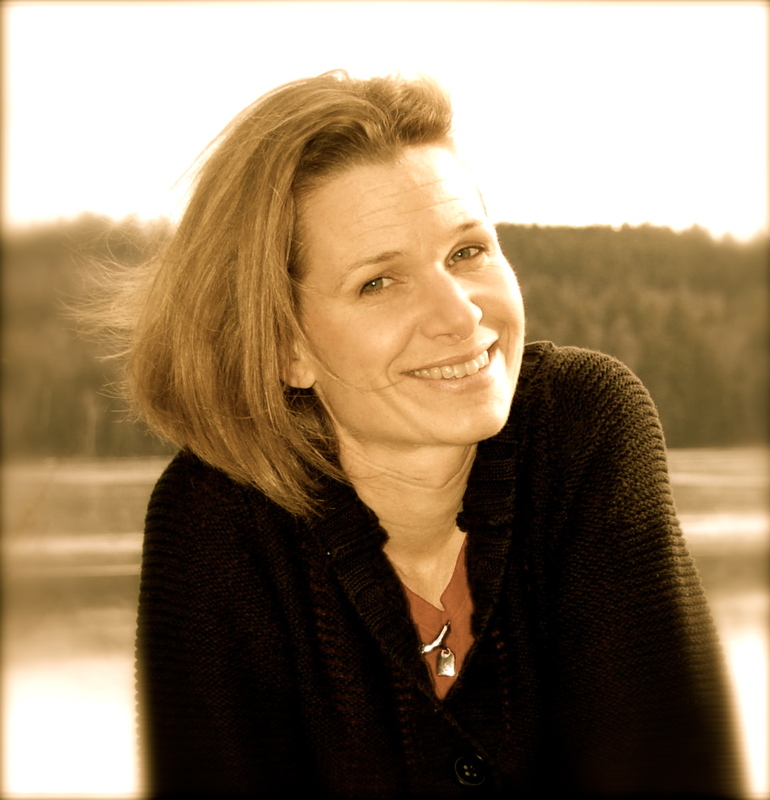 Thanks for getting the word out, Laura! Angela & Becca are doing really great things. Yay them!!! This is such a great way to both give and receive help. I love that the writing community never gets tired of helping one another! Such a great idea! I’m sorry I missed it.